Statistik: 4 starter, 1 inhopp. 0 mål, 2 assist. 1. Tell is a bit about Bristol City´s season so far, to let us know the state of the club Kent joined. A good season as Bristol City have progressed from relegation possibles last year to promotion possibles this year. The club also beat four Premier League teams on their way to the semi-final of the League Cup. 2. 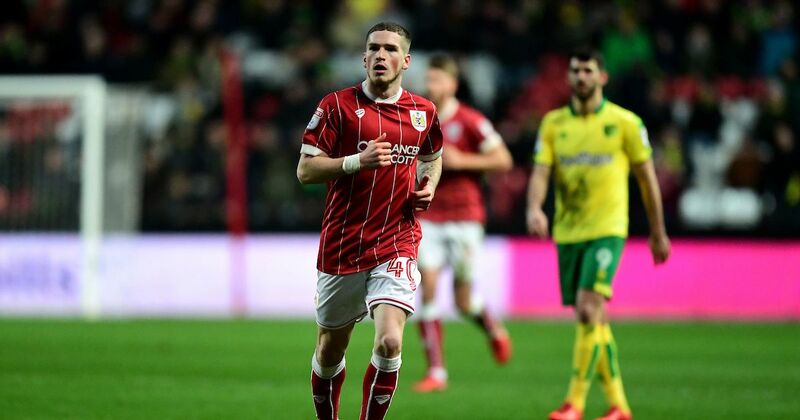 What role has Kent played in for Bristol City? 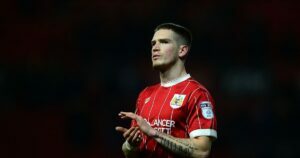 Kent has played four times for Bristol City so far, supplying two assists but more importantly improving from game to game. He was close to scoring against Leeds yesterday, but one effort was saved and another blocked. 3. What can you tell us about the game´s Kent has played so far, what has he brought to the team? Kent brings great technical ability able to dribble and shoot off either foot. He also has good acceleration and overall pace and a sound reading of the game. His crossing has been good and he currently takes the left-side corners for City too. 4. 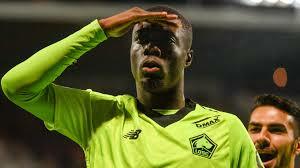 Do you think he has was it takes to compete for a place in the Liverpool squad next season? What does he need to improve? It’s a little too early to see what his playing ceiling is but next season may be a little too early for Kent to feature at Liverpool. Given the Reds’ current options Kent would probably be better served getting regular football on loan again. However, having interviewed Kent last week, he comes across as determined and sure in his abilities. He should have a good future in the game and looks likely to get there if he keeps working hard and progressing.